Alice in Wonderland JR pictures! 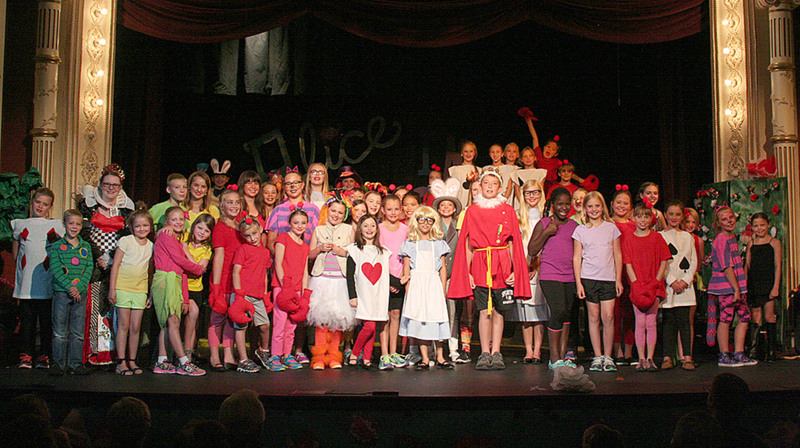 Another children’s theater season is under our belts and we have the pictures to prove it. The fifth season of the very popular theater event, “Theatre on the Run,” takes place two consecutive Saturdays — Sept. 10 and 17, 2016. A series of one-act plays take place in five locations throughout downtown Spearfish, with all attendees ending up at The Matthews theater for the final act (and dessert!). 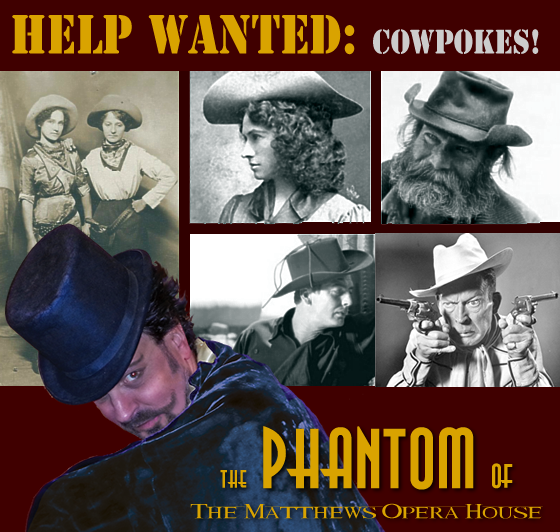 This is a call for all those who would like to dress up like cowboys or cowgirls and be part of our summer theater event of “The Phantom of the Matthews Opera House.” Bring your cowboy attire and fun, family-friendly, rowdy attitude to The Matthews. You’ll get to sit in the theater boxes (everyone always wants to do this) and exude good old-fashioned cowpoke antics! The show runs July 5-Aug. 3, every Monday, Tuesday, and Wednesday evening at 7:30 p.m. Just below are some answers to questions you may have. “Alice in Wonderland JR.” cast list is announced! 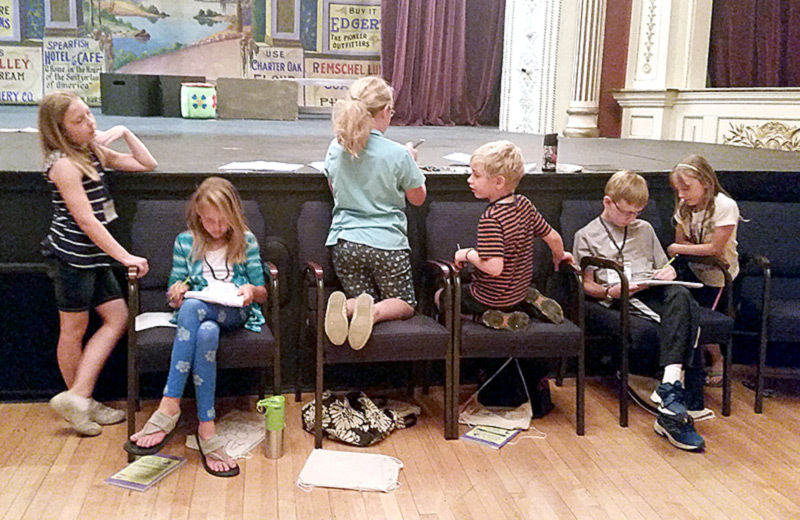 The kids are busy learning their lines. According to director, Ann Froelich, “This was really hard. 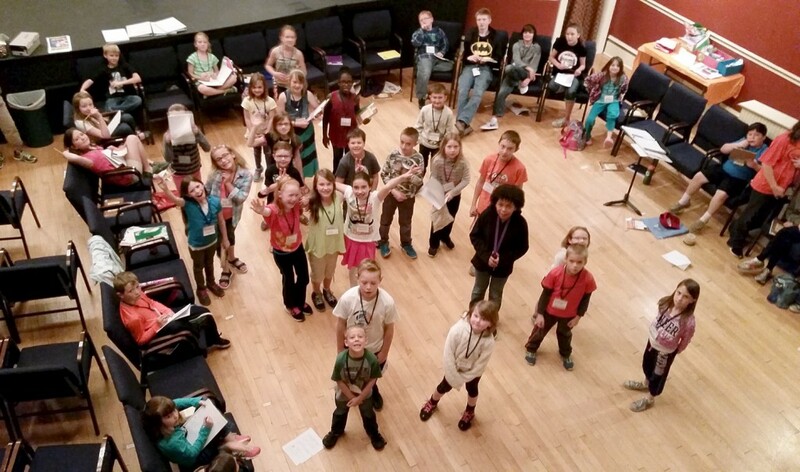 There were so many talented kids and too few parts!” Congratulations to all the kids who now are busy rehearsing every day until the performances, June 24-26. Scroll down for the cast.